168 XTreme White Wedge BulbsMiniature incandescent Xtreme White bulbs are the closest color yet to HID. 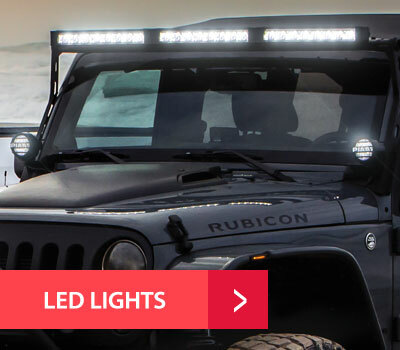 match these bulbs to both headlights and other accessory lights for a sleek, unified appearance. These miniature bulb have a wide range of applications.Wedge bulbs have a wide range of applications; turn signals, side marker lights, and parking lights. 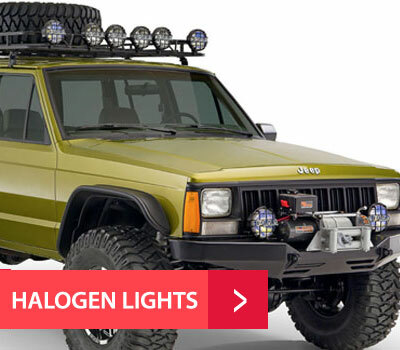 Match these bulbs to both headlights and other accessory lights for a sleek, unified appearance. XTreme White T-6 Dome BulbsMiniature incandescent Xtreme White bulbs are the closest color yet to HID. 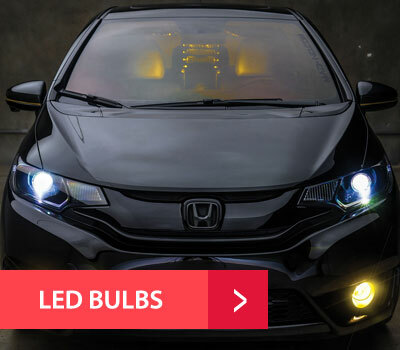 match these bulbs to both headlights and other accessory lights for a sleek, unified appearance. These miniature bulb have a wide range of applications. Wedge bulbs have a wide range of applications; turn signals, side marker lights, and parking lights. 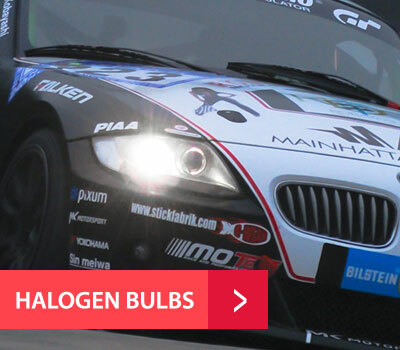 Match these bulbs to both headlights and other accessory lights for a sleek, unified appearance. 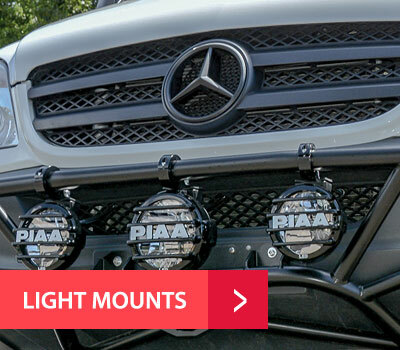 PIAA’s Toyota Tundra Mounting Bracket Kit only works with our LP530 LED Lights to replace the OEM fog Lights. 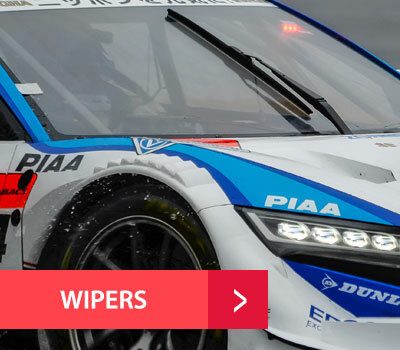 The LP530’s provide far more output and consume less power than the factory fog Lights. 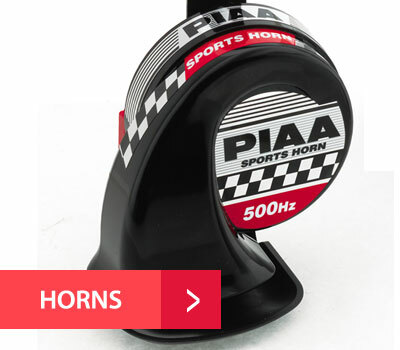 A must have upgrade for any Tundra. Lights Sold Separately.